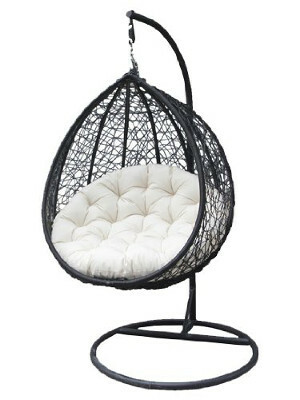 Our site is here to show you the types and best places to shop for swinging chairs and swinging seat accessories. Whether it's a two seater, egg shaped or hammock our site searches thousands of UK sellers to help you find the right fit for you. View our categories below to see how our site can help you find the right product for your home or garden project. If you considering purchasing a swinging chair check out our product shops by type to find what your looking for even faster. For more information, to post a review or to speak with us about a purchase please contact us. Now featuring a new bespoke design service to have a custom swinging chairs created and designed for your garden. Our design service starts from just £295, click here to contact us for more information.